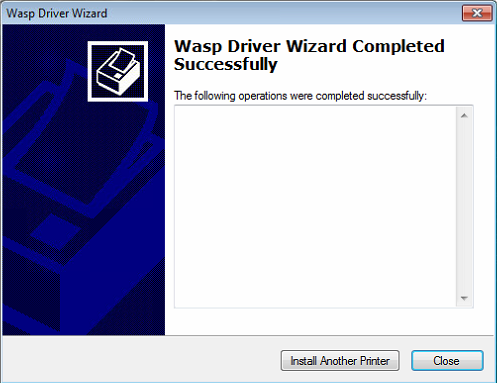 • The WPL Printer Driver Wizard says it completed, but the "completed successfully" list is empty and no printer is actually installed. Note: Make sure you're using an up-to-date version of the driver. Versions 2018, 7.3.3, and 7.3.0 are compatible with 10, 8, 7, Vista, XP. Version 7.1.x is only compatible with Windows XP. • The Print Management utility refuses to remove a print driver package, saying it's in use. No printer is using the driver. Multiple reboots have been performed. Note: Print Management is not included with Home/Standard editions of Windows, so skip past this section. • Print Management's Drivers Inf Path column is blank for a driver. The Driver Version column may be blank. Corruption in the Windows registry. In the left pane, right-click the print driver, Delete, Yes. If your printer is there, right-click it, Delete, Yes. If your printer is not there, go to the next step. Click Start, type "services.msc" into the search field, then Enter. Double-click Print Spooler. Click Stop, wait, then Start to restart the service.